Honda has revealed a new gravity defying, self-balancing motorcycle at CES 2017. 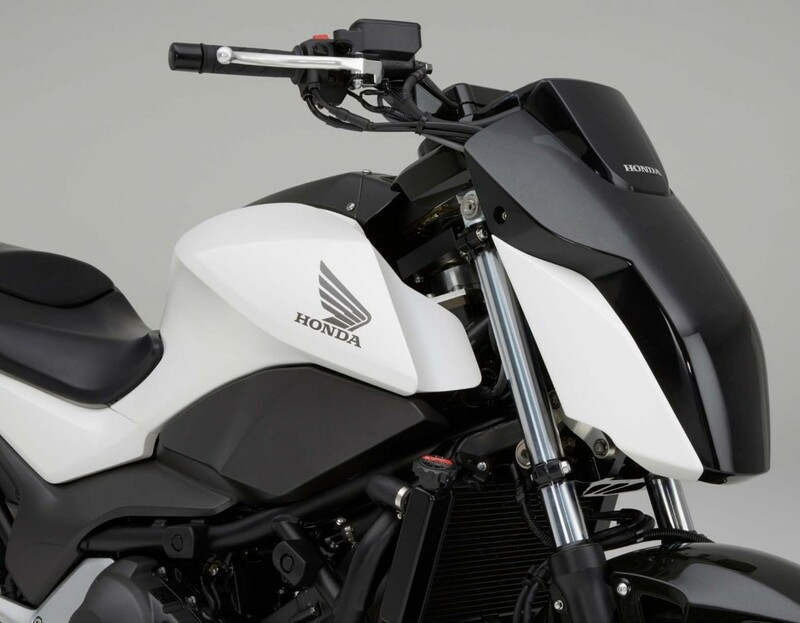 Based on its Uni-Cub technology, Honda’s prototype Moto Riding Assist has been designed to balance itself while being ridden by a rider even at a low speed. The bike also flaunts some self-driving capabilities and has been customized to balance itself when there is no rider. It is said that the bike can also be equipped with self-driving features which could, for instance, allow riders to get off the vehicle curbside and walk away, while the bike finds its own parking spot. A Honda spokesperson Sage Marie mentioned. 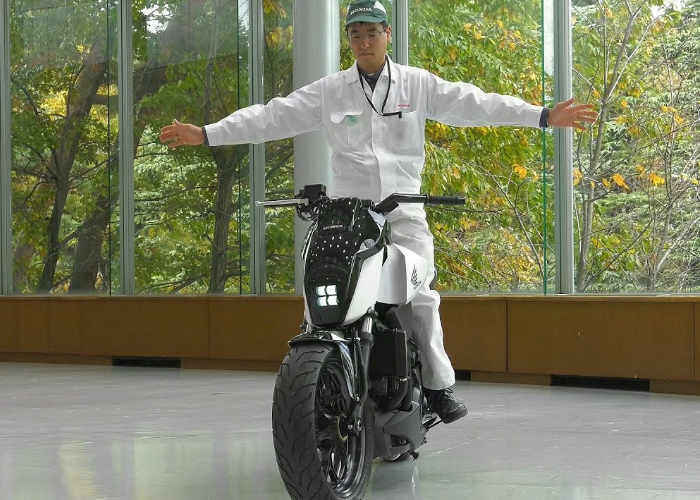 The bike’s technology is based on Honda’s self-balancing Uni-Cub scooter and the ASIMO robot. The bike does not make use of traditional gyroscopes for balancing. Instead, the bike has been designed to automatically adjust and lower the front fork angling, especially when moving at lower speeds, according to a report by Gizmodo. The bike is also capable of seamlessly moving between regular riding mode to balance mode. 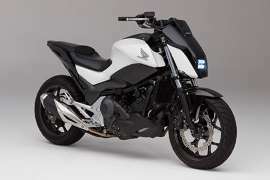 The bike makes use of “robotics technology to create a self-balancing motorcycle that greatly reduces the possibility of falling over while the motorcycle is at rest,” Honda said. Meanwhile, it is still unclear if Honda plans to launch a production line for the prototype. There is also no word yet about whether the company’s bikes would come with the Riding Assist technology in the near future. With this rapid growth in technology, the world will soon be like in the movies. Just expect a whole new world by 2020.